The “club program” a player and their parents select is critically important for that players overall development. There are programs that are known to be “cut throat” competitive for positions and others that lean more towards loyalty and long term commitments. Some programs seek out the best, top of the line coaching staff to push their players to elite levels while others’ attempt to provide a service to players who are less committed and want to learn and play this sport for fun. Constant motion through ball vs. stable hold and freeze; 3 step vs. 4 step hitting approaches; first step vs. second step tempo’s for hitters; right-left-right to ball for setters vs. right-left plant or left-right plant; contact point for setters ball low in front of head vs. ball high above head; swing blocking vs. shuttle/shuffle blocking; shoulder roll, barrel roll, extension dive-role, bear crawl, chest dive, sprawling and run through to name a few defense moves; bow and arrow vs. high five and stop the hand at contact vs. swing through for serving. 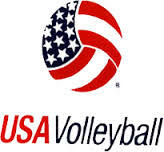 We at the IMVBTA have researched and study each program that our players compete for. We freely work with and encourage communication with the coaches of the individual at their request to act as a facilitator of their teachings and philosophies. We pride ourselves as being a NON COMPETE Program and firmly reject or discourage any negative conversation with regards to the coaches, teachings or the programs the players compete for! 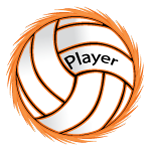 We aim to “enhance” the overall skill level and performance of the player. 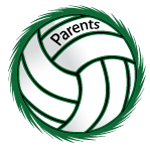 One of the most important roles of the club program is to provide assistance to the players and parents in seeking out and securing a collegiate scholarship. 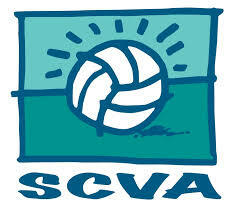 Due to the vast number of players and programs this endeavor can become quite overwhelming. Timing is everything! This is where the IMVBTA can help bridge the gap. *It is really important to research and chose the program that best fits the player’s personality and desire levels.